As part of its educational mission, the British–Yemeni Society offers a £500 grant annually to assist with academic study related to Yemen. Applications are invited from anyone carrying out research in, or on Yemen, at a British or Yemeni University. Applicants' nationality is irrelevant. Applications may be made to assist with study in any subject or field, so long as it is concerned with Yemen, and is for a specific qualification (e.g. BA, MA, PhD etc.). Post-doctoral researchers may apply, but will only be considered should no more junior applicant approach the Committee. Applications must follow normal academic procedures, i.e. a 300-word abstract, supported by a recommendation from the applicant's supervisor. Applications to the Secretary are normally expected by the 31st May each year. Due to the variability in the number of applications received every year, interested parties are encouraged to contact the Secretary in the first instance, even after the deadline. The Committee will consider the applications and award the grant at its Annual General Meeting in June. The decision of the Committee is final. As a condition of the grant, the successful applicant will be required to make an acknowledgement of the grant in the thesis or dissertation. The applicant will also be expected to make a presentation to the Society and contribute an article to the Journal of the Society on the results of the research assisted by the grant. Any questions should be addressed to the Honorary Secretary. 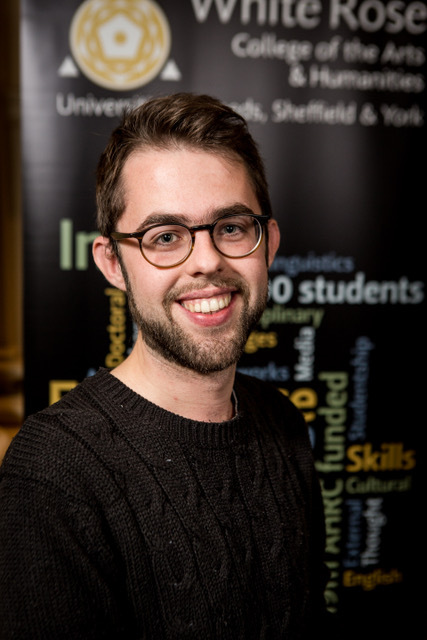 David is currently working with the Liverpool–Yemeni community for his PhD research at the University of Leeds, which questions British, Yemeni and Arab diaspora identity, their relationship with Liverpool, Yemen, religion, politics and language. He has worked with the community for several years at local events and organisations such as the Liverpool Arab Arts Festival and the Liverpool Arabic Centre. He hopes his research will provide insight into the little studied stories and patterns of migration of the Liverpool–Yemeni community and how their unique position within Liverpool as the largest Muslim community interplays with religion and ethnicity. His research is based on data gathered from interviews, observations and interactions with the community. Other research interests include: Arabic and Semitic Linguistics, Arabic dialectology, early and pre-Islamic Arabic literature, and politics of the Arab world. 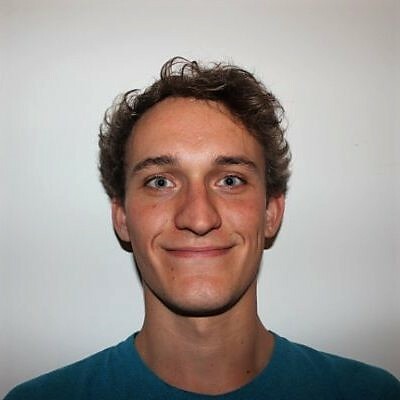 Joseph Higgins is a PhD History candidate at the University of Southampton and also studied his BA in Philosophy & History, MA in History and a PGCE at Southampton. His research focuses on the use of federations as a means of decolonising the British Empire, with a specific emphasis on the Federation of South Arabia. Building on the growing interest in the late-imperial ‘federal moment’, he seeks to assess the Federation as an intellectual and historical phenomenon in its own right. His thesis analyses how British colonial officials, individually and collectively, developed the idea of a South Arabian federal state and how this idea interacted with their understanding of, and forces of, imperialism, decolonisation and nationalism. It further seeks to assess the impact of the federal idea on the course of events leading up to the British evacuation in 1967. He is extremely grateful to receive the British—Yemeni Society Academic Grant which allowed him to conduct a range of interviews with British former officials and Protectorate Rulers in addition to extensive archival research across the UK. Joshua Rogers is a PhD student at the School of Oriental and African Studies. His focus is on dynamics of state formation and transformation during the civil war in North Yemen from 1962–1970 and is supported by the Economics and Social Research Council. He has a particular interest in Yemen, conflict studies and ethnographic and political economy approaches to the state "from below". Before starting his PhD, Joshua worked on security sector reform and youth participation in Yemen for Saferworld, for the EU Delegation to Yemen, and for the OECD, and published a range of reports and briefings on developments in Yemen, Egypt and Libya. 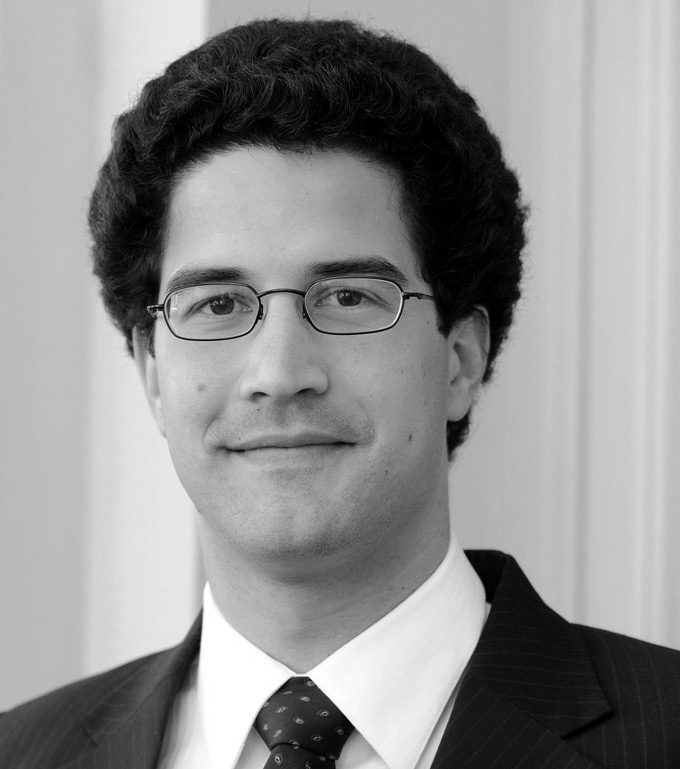 He holds a BA in Modern History and Politics from Oxford University and an MA in International Relations, with a focus on Middle Eastern politics and peace and conflict studies from the Free University in Berlin. He was a scholar of the German National Academic Foundation from 2008 to 2010, and a Mercator Fellow for International Affairs in 2010/11. He is thankful for support from the British Yemeni Society, which will allow him to conduct additional interviews that would not have been possible otherwise. 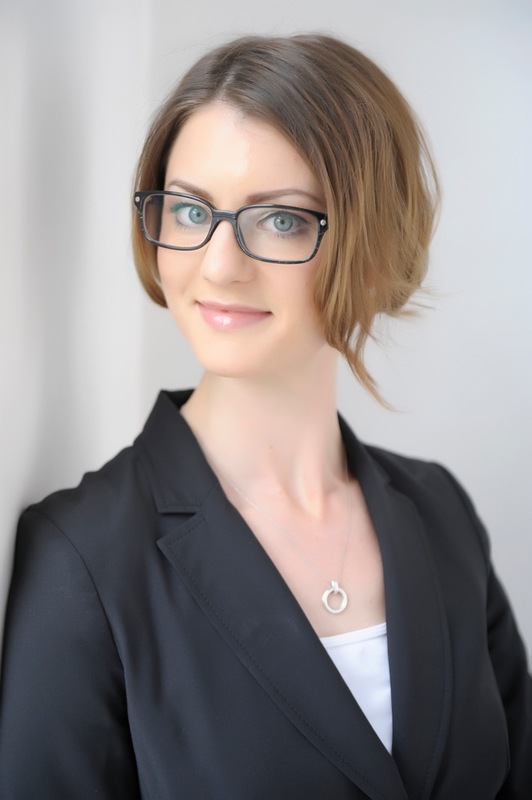 Joana Cook is a Doctoral Candidate in the Department of War Studies at King's College London. Her PhD thesis examines the role and agency of women in security practices in Yemen. This extends from her MA research that examined how women's political participation was being impacted by the security situation in the country. She is the current Editor-in-Chief of Strife based out of the Department, and a Research Affiliate with the Canadian Network for Research on Terrorism, Security and Society (TSAS). She previously worked as a Research Affiliate with Public Safety Canada, and at the International Centre for the Study of Radicalisation (ICSR). Here, her work more focused more on women in violent extremism, countering violent extremism and counter-terrorism practices in Yemen, Canada and the UK. She is also a former journalist who worked across Canada, the Middle East and Africa. She has been featured in the Washington Post, the Telegraph, the Huffington Post, and on Sky News, BBC World News, the National Post and CBC. A native of Regina, Saskatchewan, she received her BA in Political Science from the University of Regina, and her MA in Conflict, Security and Development from King's College London. 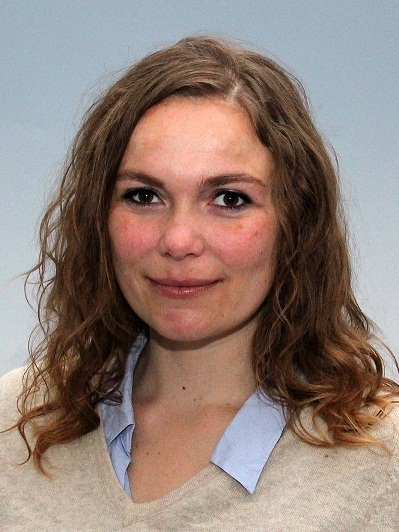 Maria-Louise Clausen is a PhD Fellow at the Department of Political Science, University of Aarhus, Denmark and formerly a visiting PhD student at the Department of Politics, School of Oriental and African Studies, London. She studied Political Science, Anthropology and Middle Eastern Studies at the University of Southern Denmark, Richmond University, USA and the University of Copenhagen, Denmark. Her principal research interests lie in the field of state-building and the use of the fragile state terminology, with a particular focus on the Middle East. Her PhD thesis analyzes state-building in Yemen as a multilevel process, taking place on both central and decentral levels, and involving both state and non-state actors. After obtaining an MEng degree in Electronics & Communications, Amr completed a PhD in the department of Electrical Engineering & Electronics of the University of Liverpool. His doctoral work was in developing novel and cost effective methods for monitoring honey samples using optical properties of light and chromatic methodologies. The BYS Academic Grant assisted him in preforming on-site field tests at different locations in Yemen during 2013 (beekeeping farms, local honey shops, etc) for testing honey samples for quality and authenticity. Further applications to the work may open doors for honey monitoring in remote locations (e.g. in Yemen) using mobile phones and also encourages local governments and NGOs to form a national honey monitoring and quality control hub to help maintain the integrity and reputation of pure and natural honey such as the Yemeni honey. Currently, he is involved in research & development at the Centre of Intelligent Monitoring Systems (University of Liverpool) where he develops chromatic methodologies and optical sensors devices and monitoring systems that could be applied to a wide range of applications from system implementation to data analysis and image processing that are relevant for the food and health industries. Larissa Alles is a PhD candidate at the University of St. Andrews and works on the domestic and regional politics of Yemen. She holds an MA in Middle East Policy Studies from the University of Exeter and has lived and studied in Yemen and the UAE. Benedict studied Classics at Jesus College, Cambridge, where he obtained first class honours in undergraduate and postgraduate degree, as well as receiving a College Scholarship. After a period teaching at the University of Cambridge, he took a second Masters degree in Terrorism Studies at King's College London. He completed his PhD, which examined the strategies of terrorist groups in Egypt, Saudi Arabia and Yemen in 2013 and was supervised by Professor Sir Lawrence Freedman at King's College London. His PhD received funding from the Economic and Social Research Council's Global Uncertainties Programme, along with the BYS Grant, and he is currently in the process of converting this research into a book to be published by Hurst and Co in 2015.Benedict also holds a Diploma in Arabic from the School of Oriental and African Studies. He joined the Defence Studies Department at King's College London as a Lecturer in 2013 and he is now based at the Royal College of Defence Studies in London. He combines his lectureship with a Research Fellowship in the Policy Institute at King's, where he is responsible for managing two major research projects. Thanos Petouris is a PhD candidate at the Department of Politics, School of Oriental & African Studies London. He is researching the nationalist, anti-colonial movement in South Arabia and the subsequent decolonisation process from British rule in the years 1937–67. The theoretical focus of his thesis is to explain the emergence of national identities during periods of decolonisation, by using South Yemen as the historical case study. What makes this paradigm particularly relevant, is the ways in which South Yemeni identity is being employed in current Yemeni affairs as a way of politicising the grievances of the Southern Movement. Thanos is a regular contributor to Chatham House Yemen Forum events as well as providing advice to the FCO and DfID on Yemen. He has spoken at the Universities of London, Harvard, Athens, and Exeter, and was the convenor of the “Yemen: Challenges for the Future” conference at SOAS in 2013. He has been visiting Yemen regularly since 2005, having lived and worked as an English teacher, and NGO volunteer in Aden which enabled him to travel to almost every part of the country. He was a committee member of the British-Yemeni Society (2010–15).